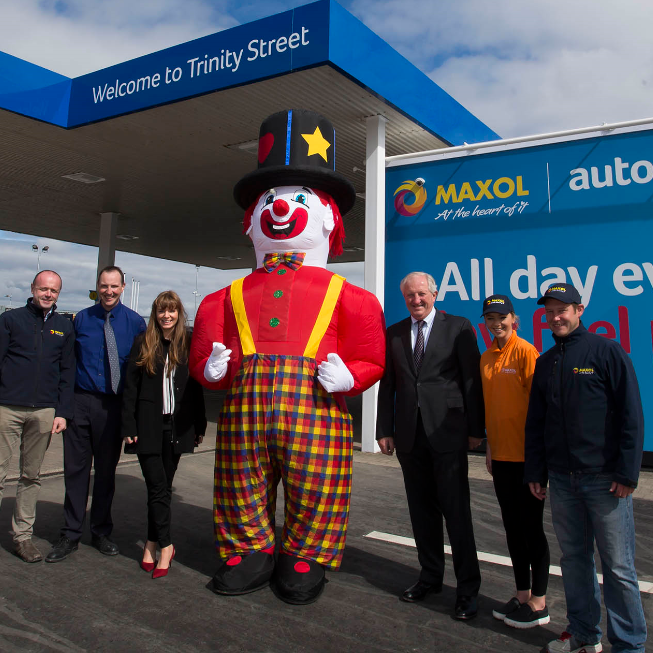 Maxol are now opeating three auto24 service stations in the Republic of Ireland which follows the same successful model which has been in operation at Maxol’s six auto24 stations in Northern Ireland. Located in the Repulic of Ireland on the Dublin Road, Sutton, Dublin 13;Trinity Street Wexford and Westside, Galway and in Northern Ireland on Andersonstown Road, Belfast; Saintfield Road, Carryduff; Bridge End, Belfast; Whitehouse, Newtownabbey; Hazlebank, Whiteabbey and Hollywood Road, Belfast. All nine stations are 24 hour fully automated pay-at-the-pump service stations. 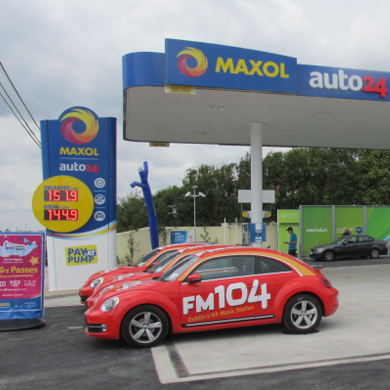 As the stations are automated and without a shop, we introduced the Maxol auto24 brand to differentiate it from the usual Maxol station. 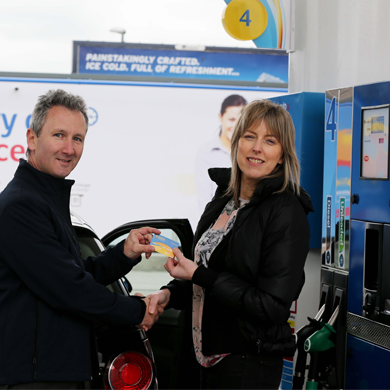 The sites allow us to provide motorists with petrol and diesel at even more competitive prices. 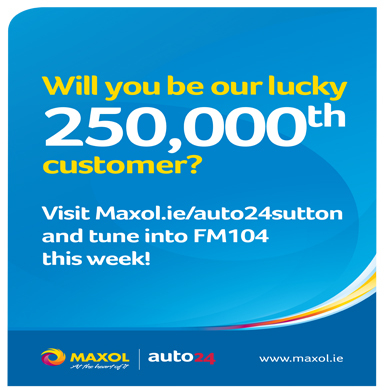 As we operate these service stations remotely from our Head Office, we have a specific mailing list for customers of Maxol auto24. You can register here to receive advance notice by email or text of special offers and fuel price/car wash happy hour promotions.